We’re 18 and it’s time to grow up! 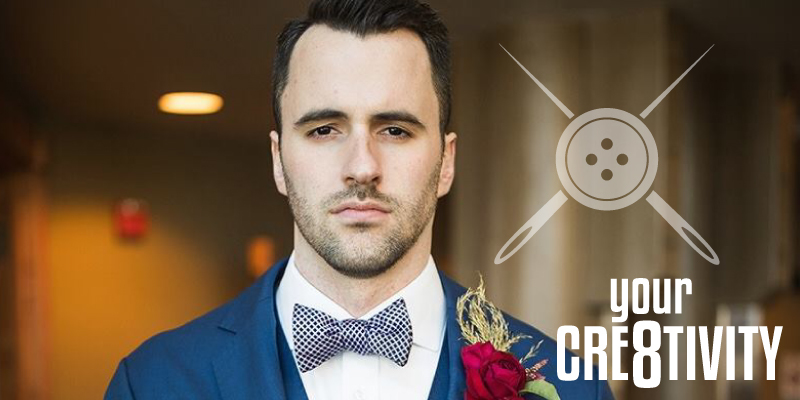 In this new episode of Your Cre8tivity, we visit with Cameron Nance of BESPOKE CUSTOM CLOTHING in their new brick & mortar location in Salt Lake City! We discuss how he got into fashion, the process of getting fitted for a suit, how Bespoke started and the plans for expansion into New York City & beyond! Everyone wants to look their best. For gentlemen, few things can beat the look and style of a high-quality suit. A well-fitting suit can literally transform not only the appearance of a man but his attitude as well. Unfortunately the problem in the market today is a well-fitted custom suit is hard to come by. BESPOKE CUSTOM CLOTHING fixes this problem, as we are committed to providing the custom, perfect look that everyone deserves. We guarantee the best quality at the best price. Each suit is handmade and uniquely designed, making it as individual as the man who wears it. Our suits won’t make you a gentleman, but they will make you look like one.